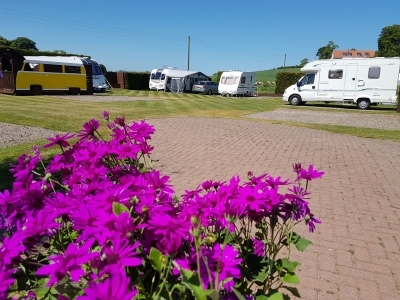 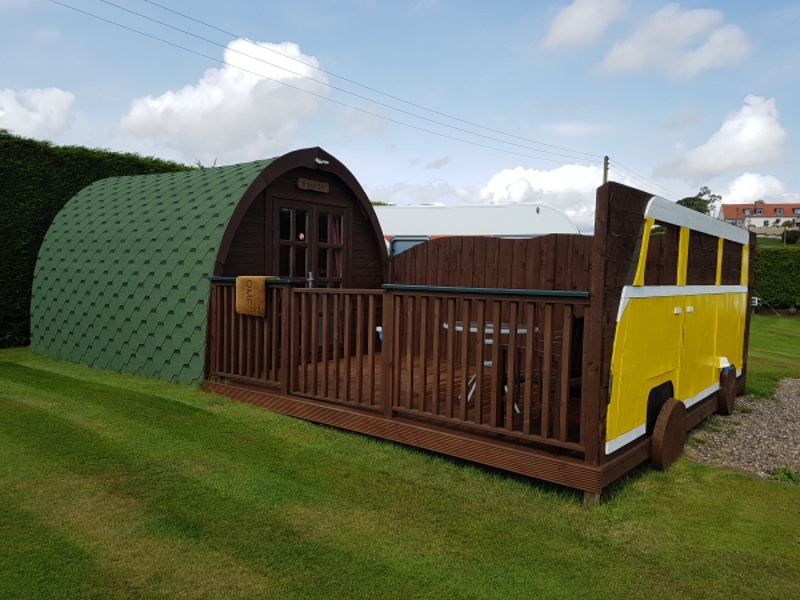 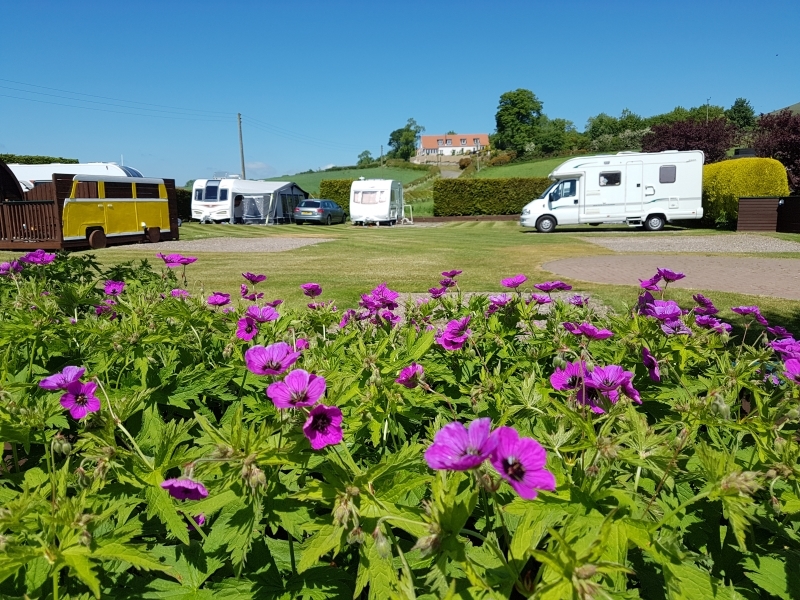 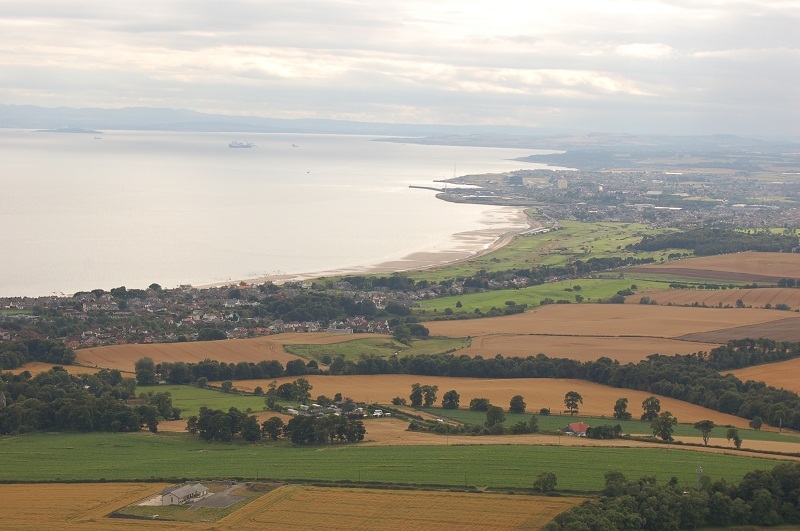 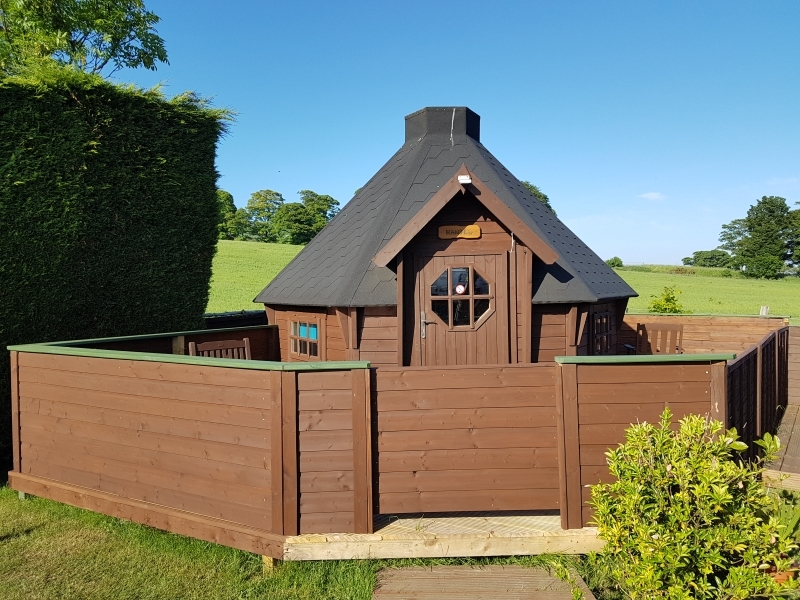 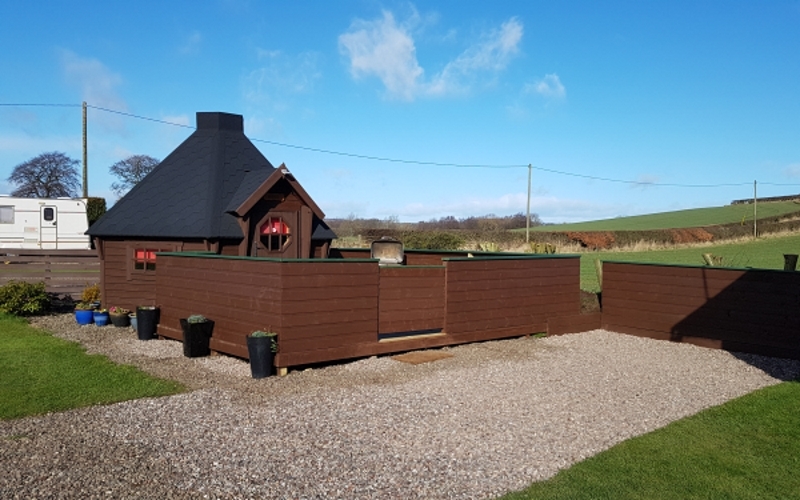 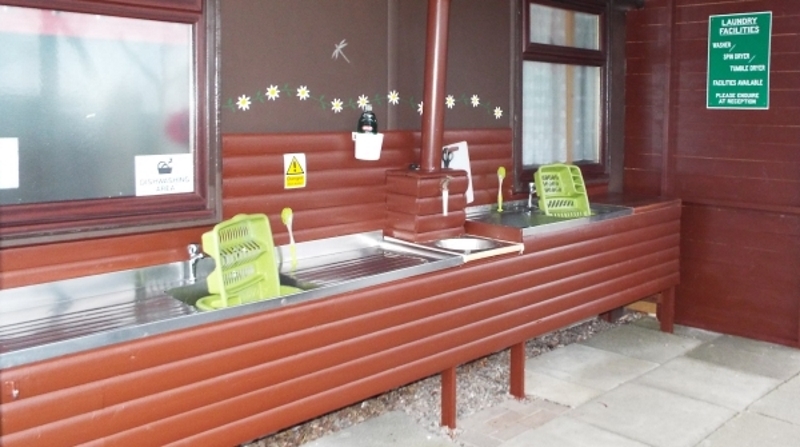 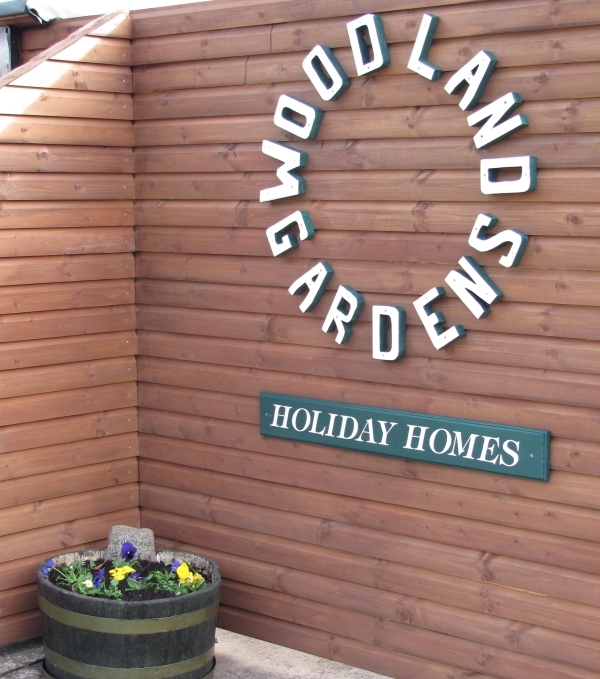 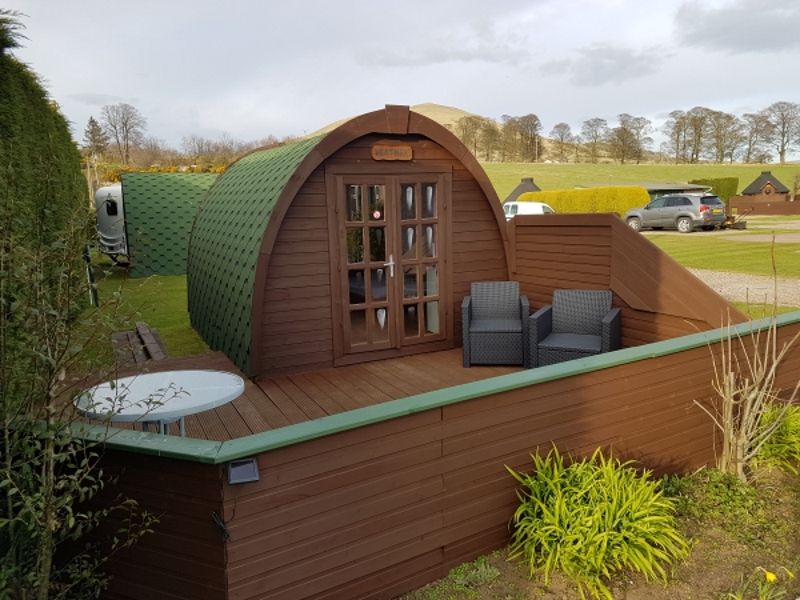 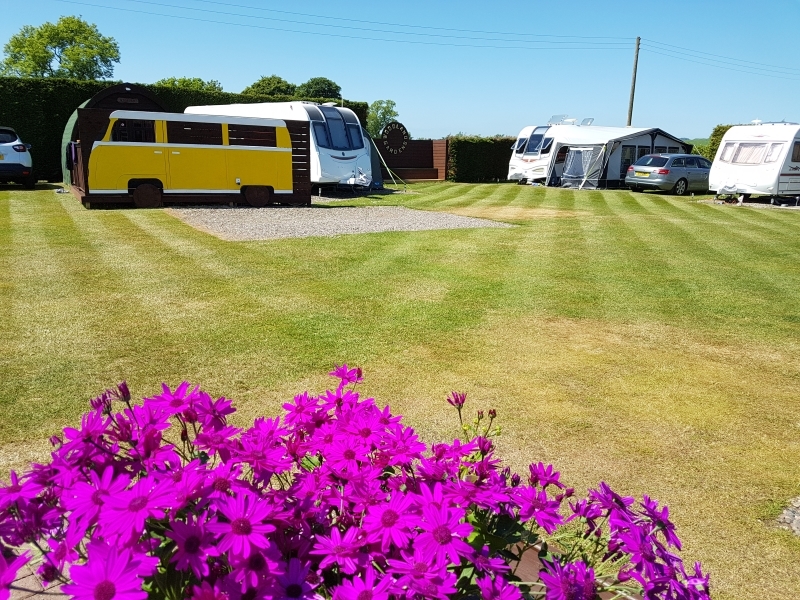 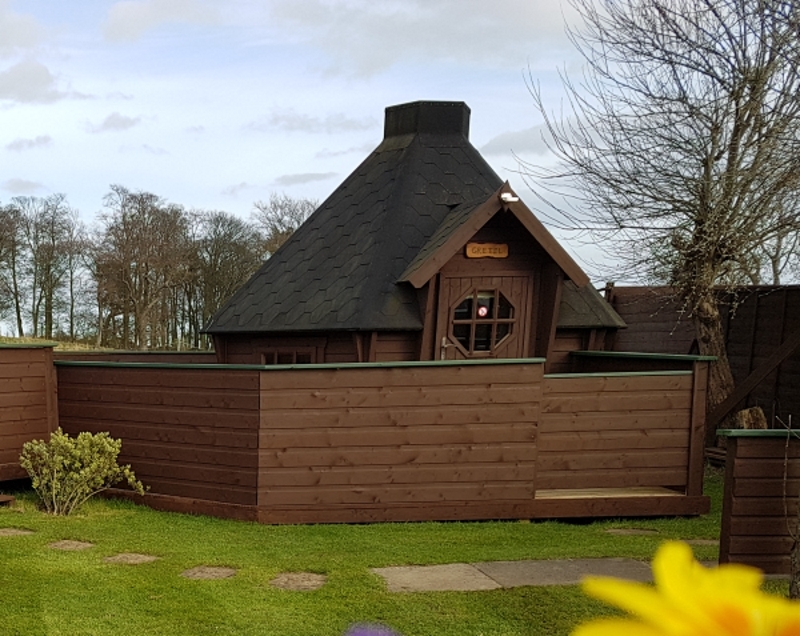 Whether you're searching for caravanning, camping or glamping in Fife, Scotland. 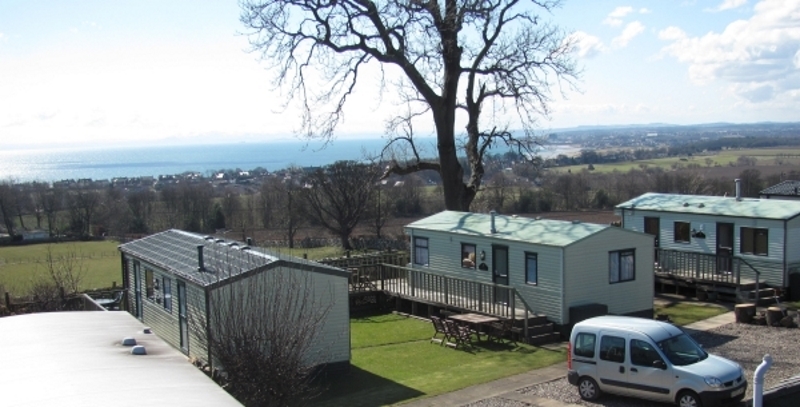 Set in the picturesque East Neuk of Fife, Scotland. 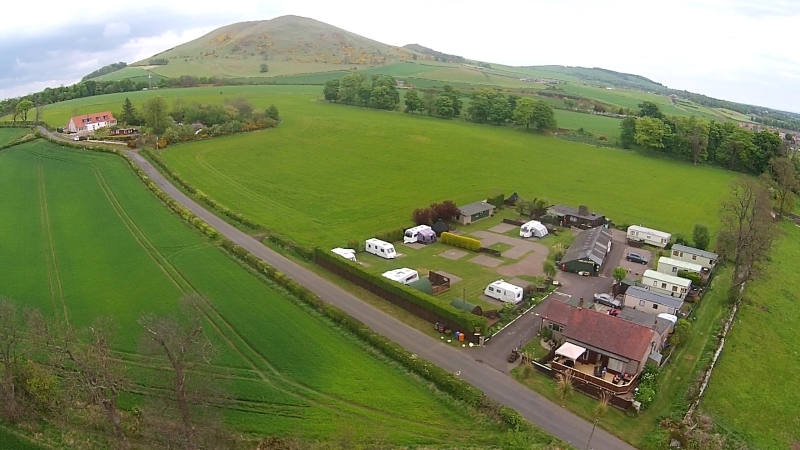 Truly Delightful Setting & Views.